HA Motorsports OE-spec remanufactured 37820-P5P-L05 ECU with immobilizer bypassed. 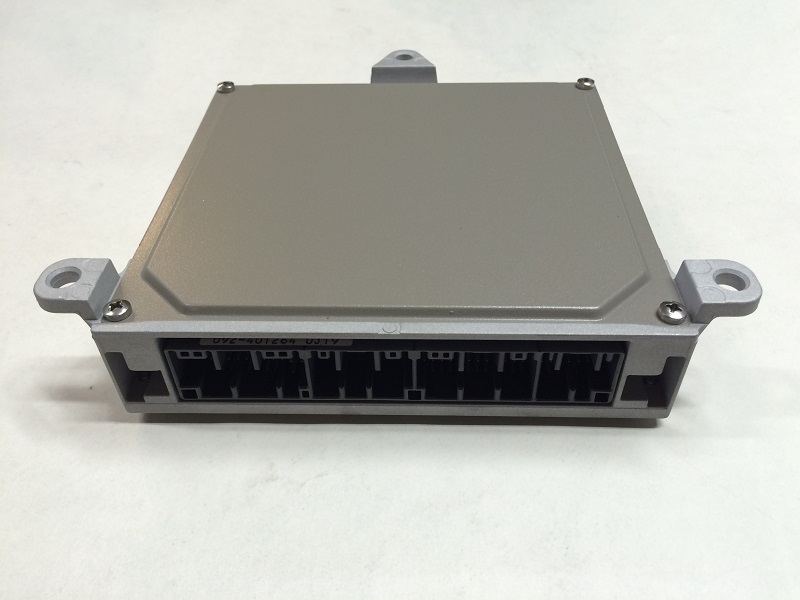 This ECU is commonly found in US model 97-2001 Honda Prelude with manual transmission and California emissions. 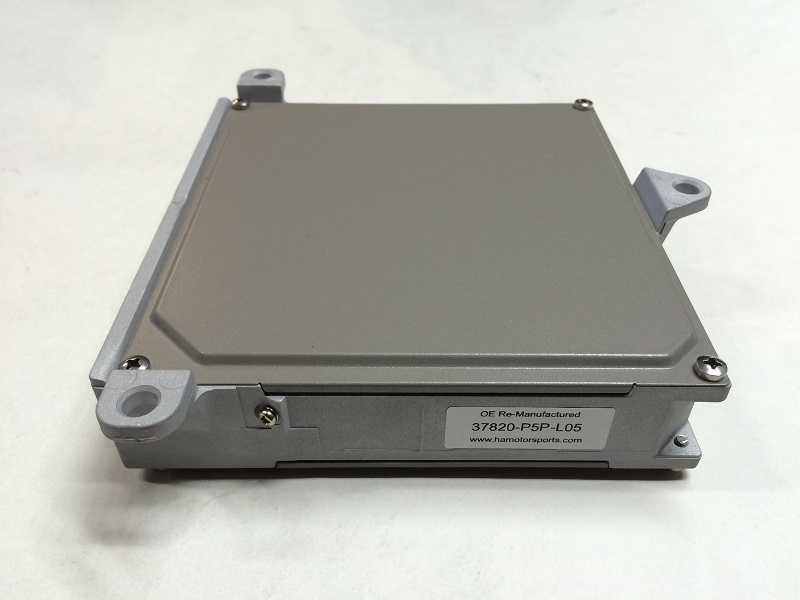 With the immobilizer bypassed this ECU can be installed and started immediately without taking your car to a Honda dealer to have the immobilizer reprogrammed.